Lost your Japanese Export Certificate ? If you’ve lost the original Japanese Export Certificate and need an official replacement – whether it is for a Japanese or foreign made car – we can obtain a duplicate Japanese registration certificate / Japan car title quickly for you from the Japanese Transport Authority. 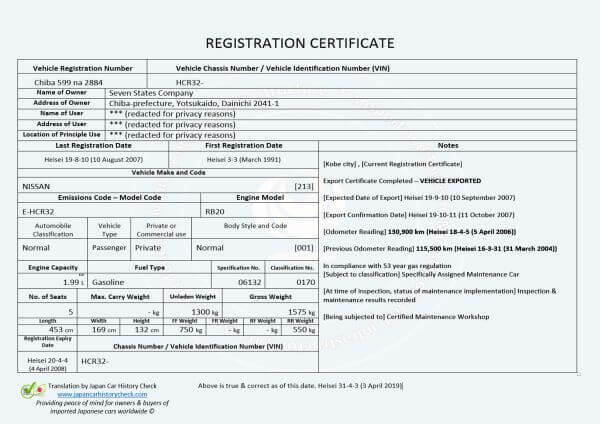 The Japanese Registration Certificate is an official watermarked document which is as good as the original Japanese Export Certificate in terms of proof of ownership and registration requirements, and can be used in your country to register a car imported from Japan. It contains all the same information as the Japanese Export Certificate including the first registered date in Japan which may be needed by your local registration office. 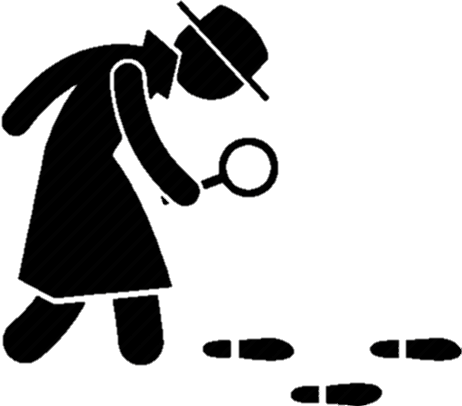 We provide a high quality scanned color PDF of the Japanese Registration Certificate by email together with English translation – allow 3 to 5 business days from the time of placing your order. The Japanese Registration Certificate is an official watermarked replacement of the Japanese vehicle title document & shows the same information as the Japanese Export Certificate. 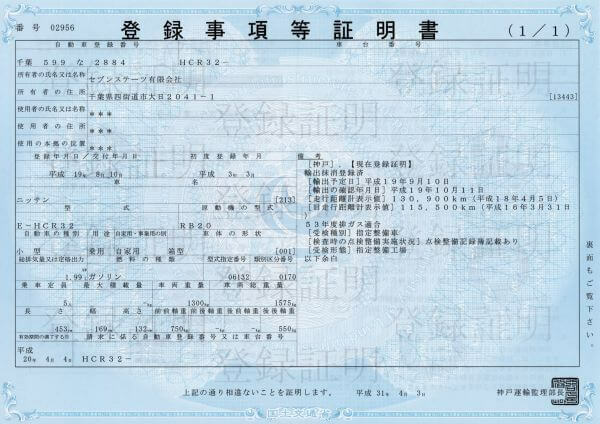 Either the Japanese Export Certificate or Japanese Registration Certificate are usually required to legally register an imported Japanese car in another country. The Japan Car Title is issued by the Transport Bureau of the Ministry of Land, Infrastructure, Transport and Tourism Japan (MLIT). When a car is exported from Japan, the original Japan Car Title is converted to an Export Certificate by Japanese Customs. The car must be exported within the date range printed on the Export Certificate. The Export Certificate shows up to the last two odometer readings at re-registration events in Japan, so this is one common reason why it is not passed on by importers who have falsified the odometer. We will supply your replacement Japanese Registration Certificate within 3 to 5 business days. Only for vehicles exported from Japan within the last 15 years. The Japanese Registration Certificate does not record emissions data. 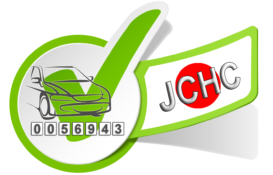 The Japanese car registration / title / Export Certificate is very important for Japanese used cars imported to other countries. 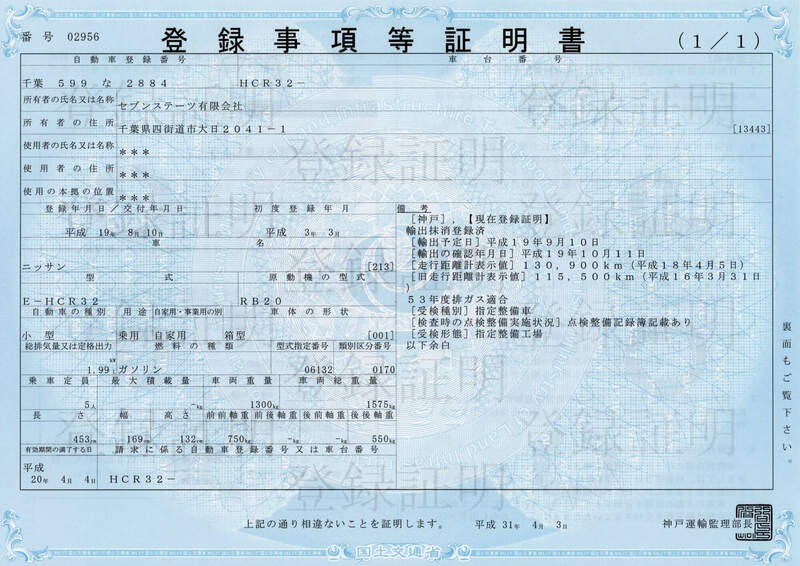 Original documents are necessary to register a Japanese car imported to another country. The Japanese registration paper must be submitted to your local registration office together with other documents. 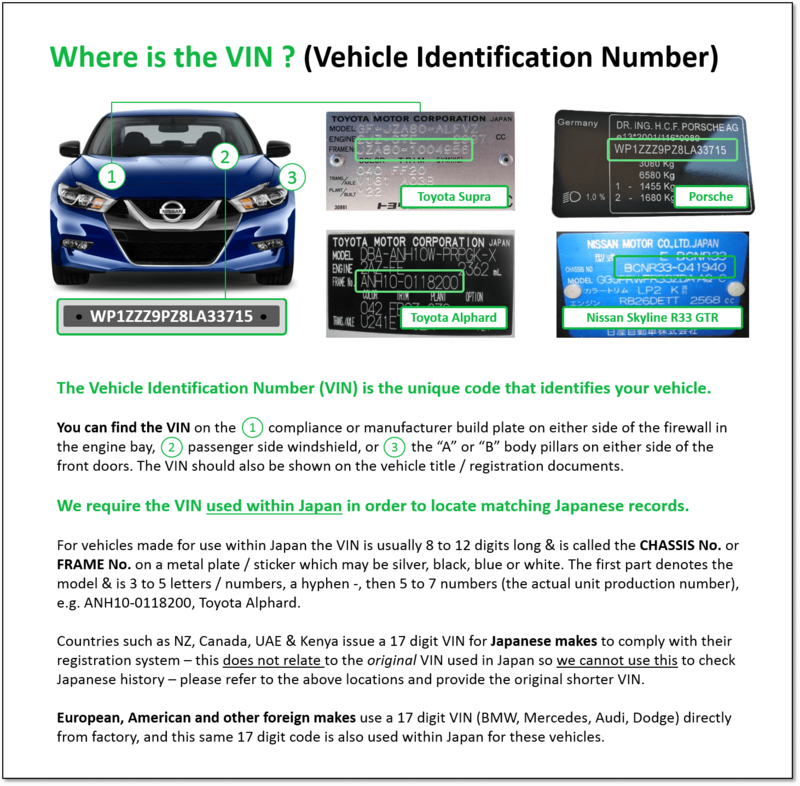 Registration of imported Japanese cars can be very difficult or even impossible without original documents. 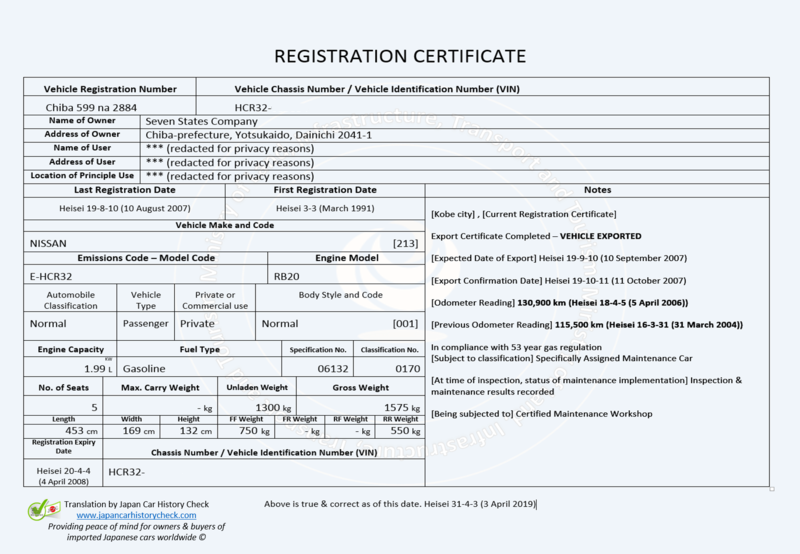 Just like the Japanese Export Certificate, the last TWO (2) registration dates & odometer readings are also shown on the Japanese Registration Certificate. Odometer readings were recorded at re-registration inspections in Japan FROM 2004 onward.